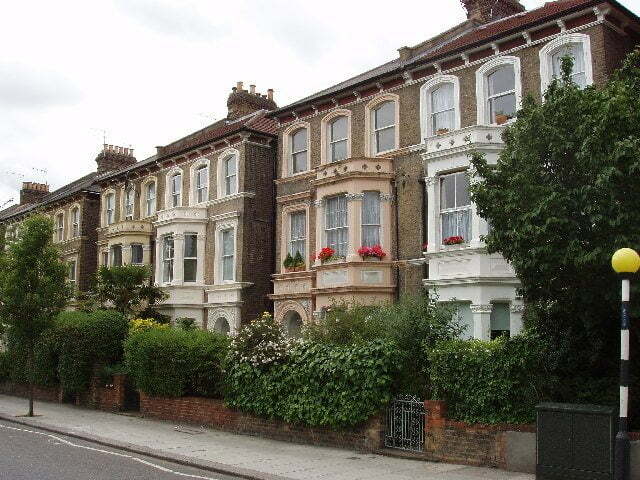 Need Help Moving Home or Office To or From Notting Hill London ? 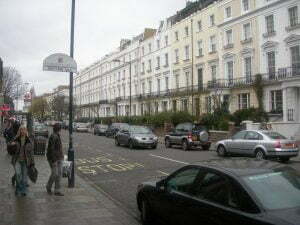 Notting Hill is an area in London, England, close to the north-western corner of Kensington Gardens , in the Royal Borough of Kensington and Chelsea . It is a cosmopolitan district known as the location for the annual Notting Hill Carnival , and for being home to the Portobello Road Market . Notting Hill now has a contemporary reputation as an affluent and fashionable area; known for attractive terraces of large Victorian townhouses, and high-end shopping and restaurants (particularly around Westbourne Grove and Clarendon Cross . By the 1980s, single-occupation houses began to return to favour with families who could afford to occupy them, and because of the open spaces and stylish architecture Notting Hill is today one of London’s most desirable areas. Several parts of Notting Hill are characterised by handsome stucco-fronted pillar-porched houses, often with private gardens, notably around Pembridge Place and Dawson Place and streets radiating from the southern part of Ladbroke Grove, many of which lead onto substantial communal gardens. There are grand terraces, such as Kensington Park Gardens, and large villas as in Pembridge Square and around Holland Park . The district offers access to three major public parks, Holland Park , Kensington Gardens and Hyde Park , and smart shops. Even streets which were down at heel in the 1980s are now top-end retail avenues, including parts of Westbourne Grove and Ledbury Road, while Portobello Road has become one of London’s prime tourist attractions. Central Moves.co.uk can carry out your removals in Notting Hill London with collection from any property to delivery to any property door to door / room to room in Notting Hill, London, UK, Europe & Worldwide. If you do not have a driveway or there are resident only bays outside your property or if you think parking will be a problem on the day of your move it is advisable to apply for a parking or yellow line suspension. You can reserve up to 5 bays outside your property on any selected day including weekends. See the local Council Services for Parking. 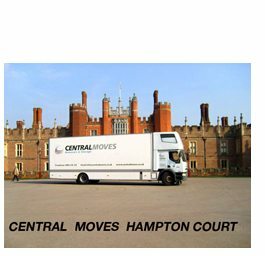 Once you have booked your removal with Central Moves they will be able to give you the vehicle size and registration number in order to call your local authority and book your parking bays on the day of your removal, there is normally a small charge from your local council for this service. Packing & Case Making for Fine Art & Antiques.